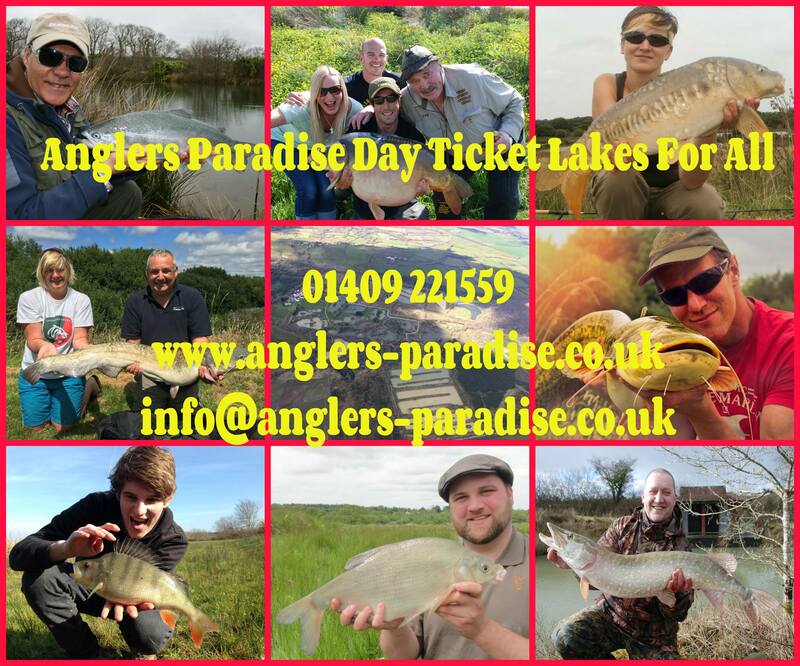 Carping in Paradise – 1ST 40 OF THE YEAR FROM KRACKING! 1ST 40 OF THE YEAR FROM KRACKING! He’s only gone and done it again! 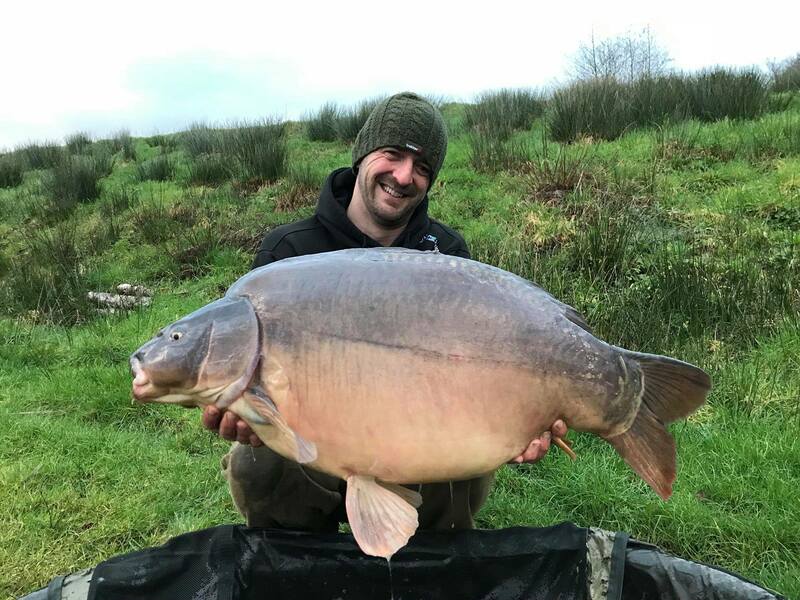 Steve Elsbury came back to Nirvana’s Kracking Carp Lake after taking a year’s break and caught Parrot the Mirror at 45lbs making it the first Kracking catch of 2019 and the first 40 from the whole complex this year! 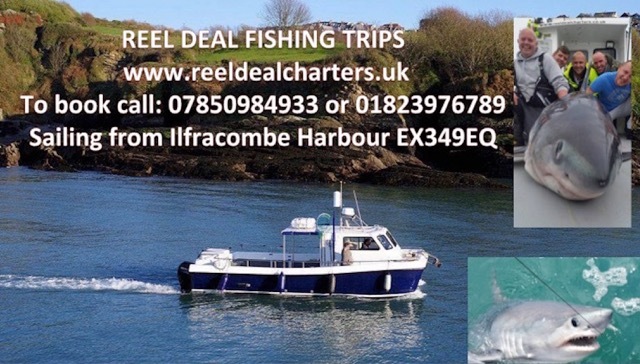 ‘After a year away from the Kracking Carp Lake in Devon I thought it was time for another visit. With the drop in pressure and the conditions looking bang on I couldn’t resist it, and I was rewarded with this chunk of a Mirror known as “Parrot” weighing in at bang on 45lb. 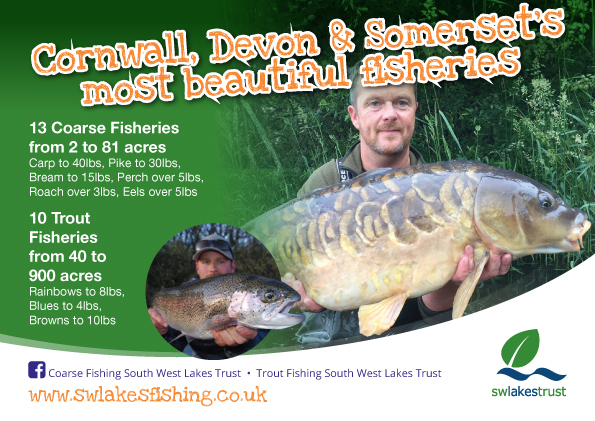 WELL DONE STEVE AND CONGRATULATIONS ON CATCHING THE BIGGEST CARP FROM ANGLERS PARADISE THIS YEAR!